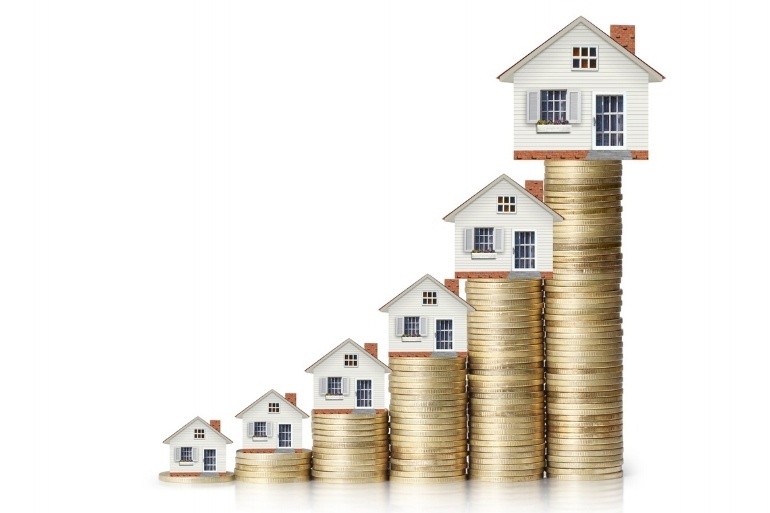 How should you calculate your return on equity in property investment. Leveraging is a key tool that property investors should consider and use for reasons we have discussed repeatedly in several previously published articles. Today we will discuss the impact of leveraging on your end result ROI. As agreed previously ROI= ROE+ROT. The part we will discuss today is the impact on your ROI through the return on equity. If you purchase a property worth 1 million AED by cash. And this property earns 100K annually. If annual costs are 15K your net return is 85K which makes the net ROE 8.5%. You have 1 million AED to invest. Segregate this amount and call it another entity’s money. Purchase the property using a mortgage at an LTV of 75%. The equity out of your pocket is 250K. If this property earns 100K annually. If annual costs are 15K your net return is 85K. The cost of the mortgage if you obtain a 25years mortgage at 4% will be around 2.8K monthly which is equivalent to 33.6K. Discounting the cost of financing from the net return gets us a 51.4k as a net amount. This resembles a 20.56% of the equity you have invested. Let’s remember the entity still owns 750k in cash. 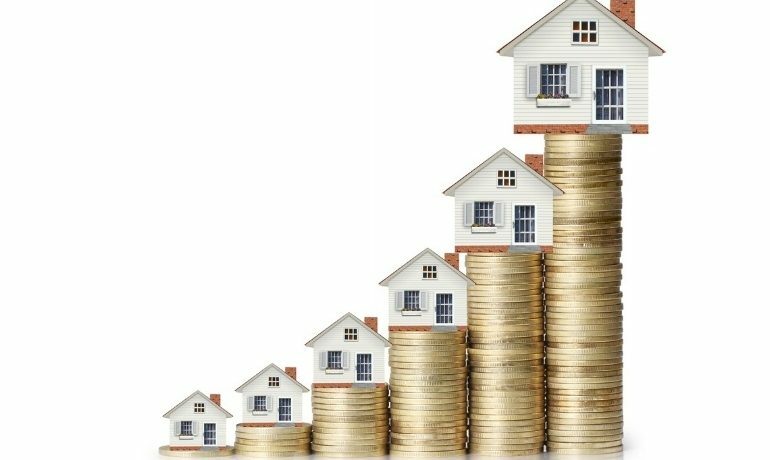 After taking what is equivalent to 6 months of the mortgage re payment as a reserve fund we will still end up with around 700K in cash that can be deployed into other investments to maximize returns.